A financial plan is an important document necessary to be created to assure that a company is guided with regards to their monetary resources, financial condition, budget usage and development plans. Unlike a business marketing plan aiming to propose events, branding activities and new market penetration; a financial plan focuses on fund allocation and operational sustainability. 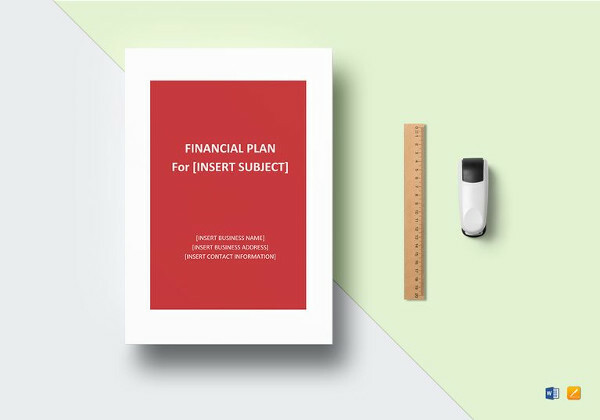 If you have no idea on how to create this document, we can provide you with different kinds of financial plan samples and templates. 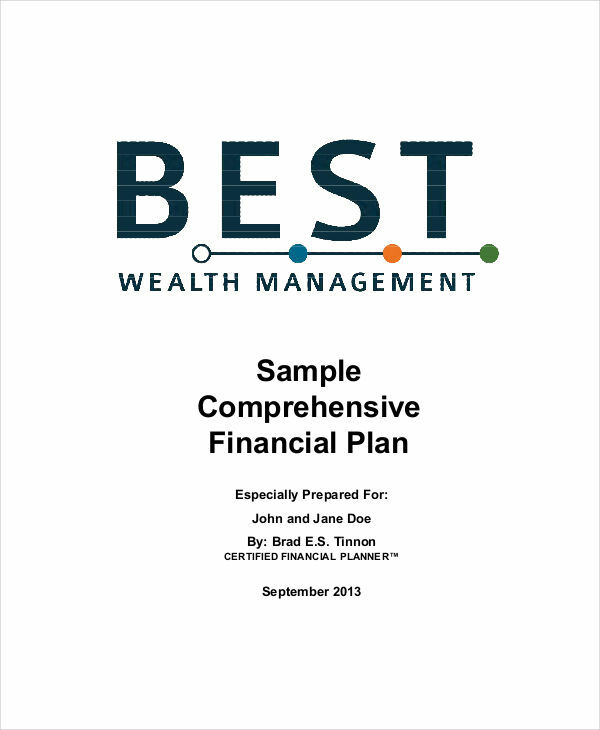 The downloadable examples available in this post can be used as references when making the specified document to assure that you are well-aware of the items that you need to present within a financial plan. 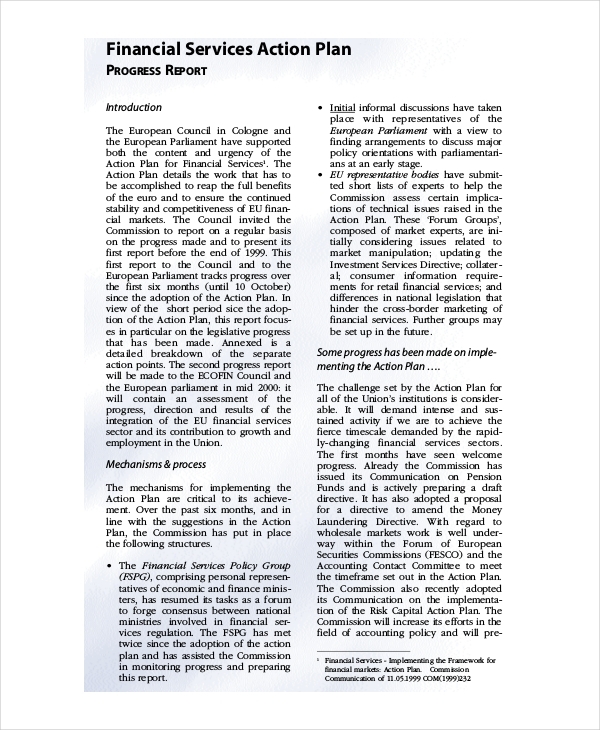 It is a document that describes the current financial state of an entity which is necessary to plot future activities where funding is needed. A financial plan can be considered as one of the budget plan examples as it is a tool used by a business to identify variables that can help them lay out cash flows and other asset values that they need for future operations. 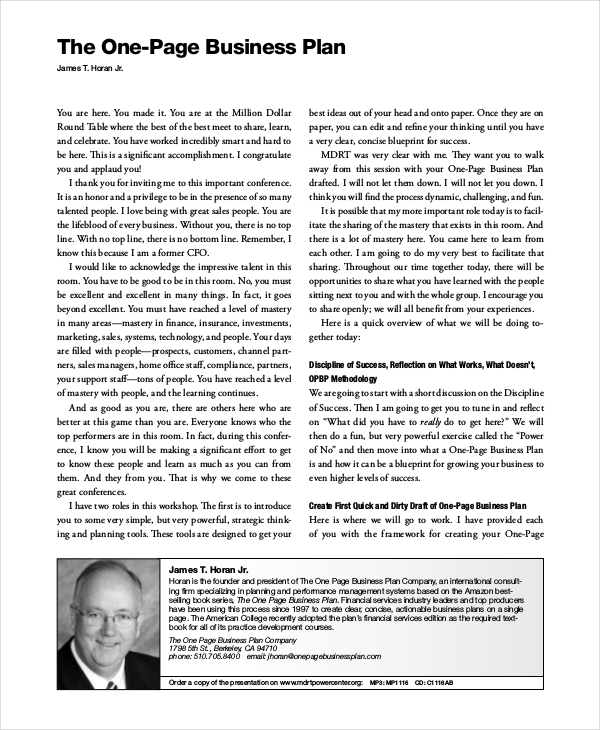 How Is Financial Planning Important? 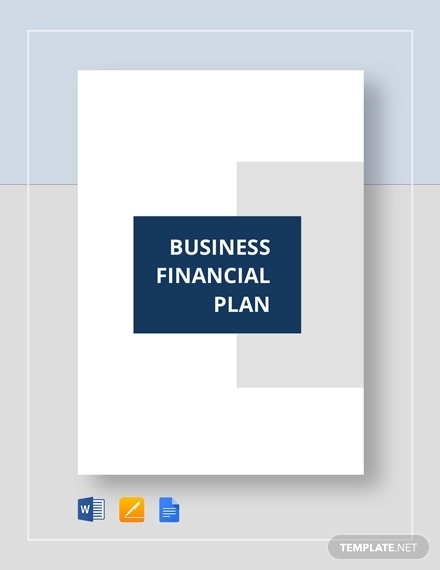 Financial plan allow the assessment of free business plan examples especially whether the operational plans of the business are aligned with the money that it can shell out for particular activities. Unlike non profit plan examples, financial plans are centered in assuring that the business can achieve sales quotas and financial stability. Financial plan helps businesses to make sure that they are well aware of financial trends and other external factors present in the industry. This can minimize impacts of risks and threats in the finance department of a company. 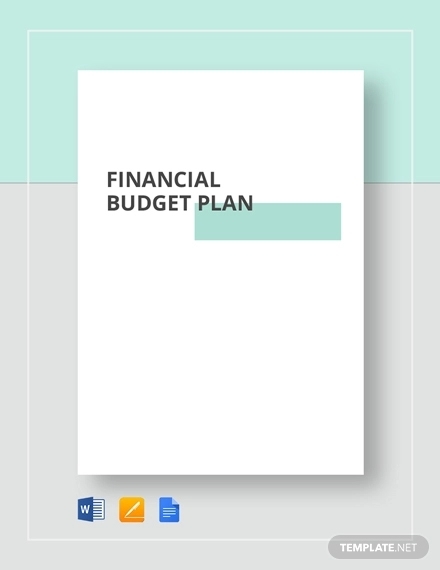 What Is the Difference between a Budget Plan and a Financial Plan? 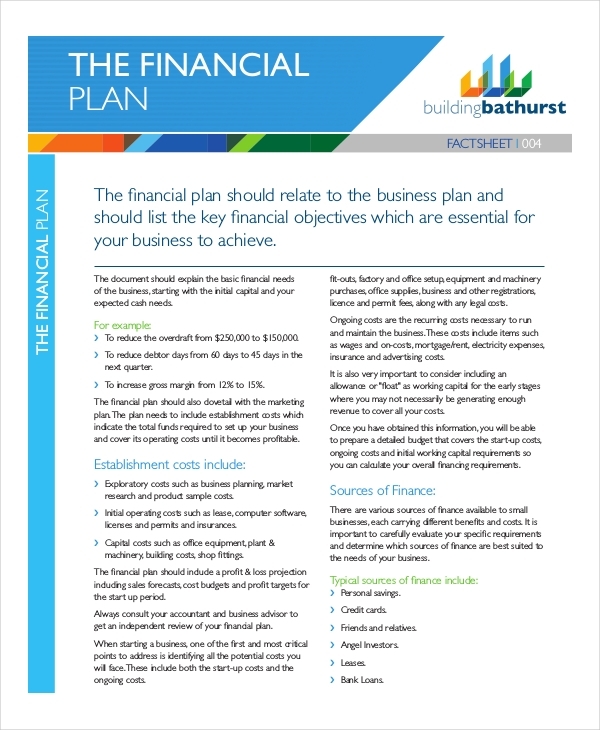 A financial plan focuses on identifying finance efforts which are essential for the growth of the small business and its readiness on future operations especially concerning budget and finances. On the other hand, a budget plan is created to estimate the company’s revenues and expenses within a particular time period. 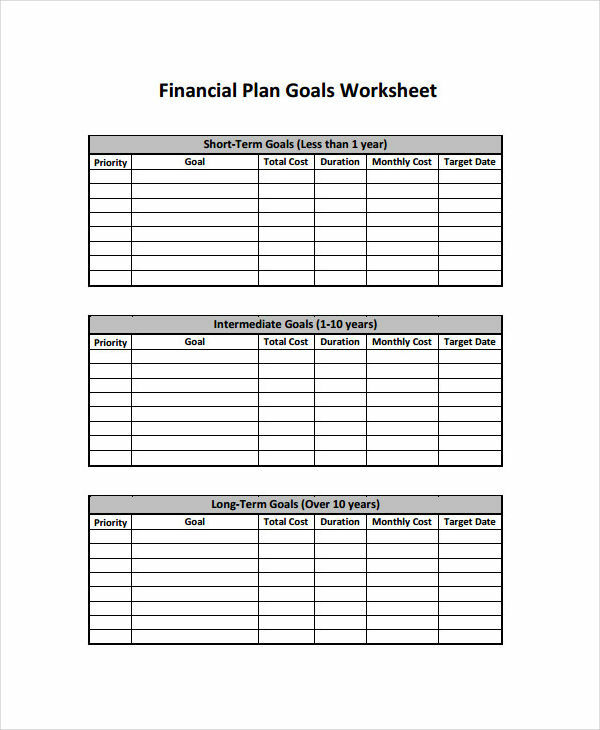 A financial plan is created to have a list of the activities and programs that can be helpful for the development of the way a business gathers and uses its monetary resources. 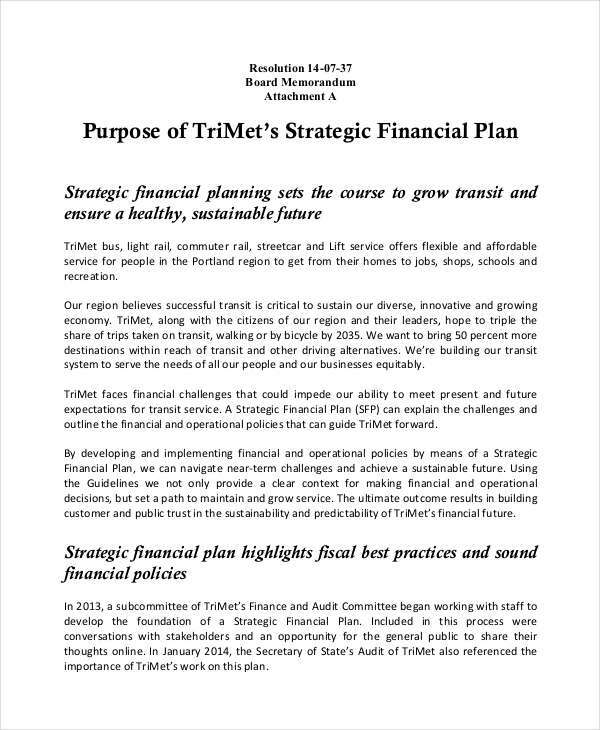 Meanwhile, a budget plan represents the financial position of the business and how a financial plan can be applied in actual money allocations. 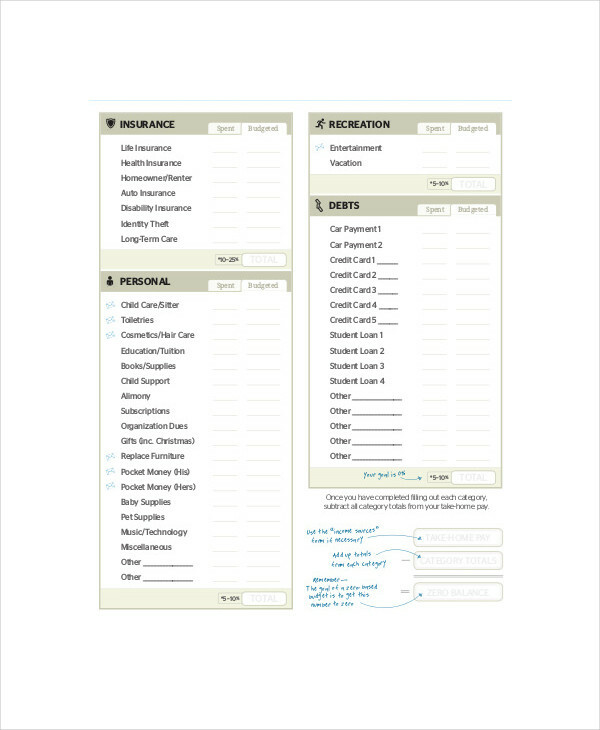 You may refer to existing financial plan templates so you can have guides in making the format of your company’s own financial plan. You also need to assure that you will be aware of audit plan examples and accounting plan documents so you can align the content of your financial plan with the mentioned documents. Be precise and specific with the amount that you will place in a financial plan up to the last centavo. 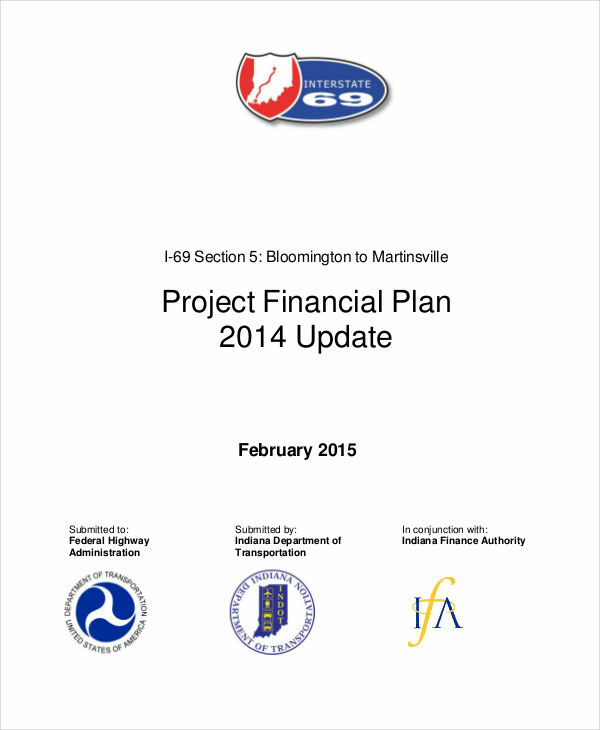 These guidelines will allow you to create a comprehensive financial plan that can be used accordingly within a specific operational time frame.